A child can make their custodial preference known to the judge in a few different ways. First, in some cases a Guardian ad litem will appointed. The Guardian ad litem is the child’s advocate and attorney. He or she will meet with the child, the child’s parents, and any other significant people in the child’s life. The Guardian ad litem will then advise the court as to the child’s wishes as well as to the Guardian’s own recommendations regarding who should be the custodial parent. Next, a child can be called by either parent as a witness during the final hearing or trial. The court will determine if the child is competent enough to testify. A competent child is simply one which can make a rational choice and intelligent decision as to their custodial preference. Once the child is determined to be competent, the child will be sworn in under oath, and the attorneys for both parties will ask the child questions regarding their wishes as to who should be the custodial parent. Lastly, a judge can decide to interview the child in his chambers. This is called an in camera interview. In chambers only the judge, the guardian (if there is one), the court reporter, and the parties’ attorneys will be present. The parties themselves are not present. The judge will ask questions and the attorneys can ask questions. Sometimes the judge will have the attorneys write down their questions for him to ask in order to make the child more comfortable. In Missouri, there isn’t a specific age when a court must consider a child’s parental preferences as to custody. Instead, the weight the court will give the preference of a child is considered on a case-by-case basis. Typically, the older the child the more weight the judge will give the child’s custodial preference. In cases where the child is very young, their preference may not be considered at all. The court will also weigh why a child wants to live with a particular parent. A child whose preference is based on anger or material objects will hold less weight then a child whose preference is based on their closeness and relationship with a one parent over the other. It is important to remember that a child’s wish as to which parent has custody is only one aspect that the court will consider. A child’s preference will not outweigh the factors mentioned above when the court is determining which parent should be the custodian in light of the best interest of the child. 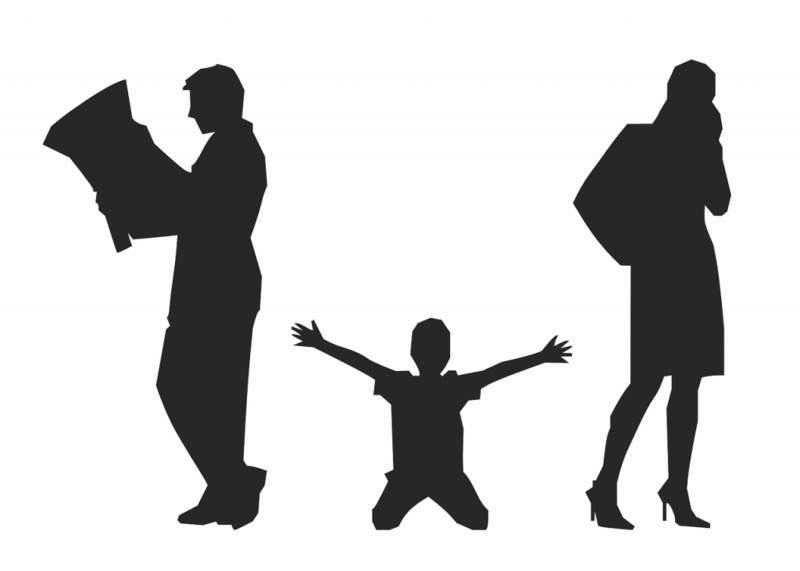 The factors a court is required to consider when deciding a custody issue can be intimidating. Fortunately, the attorneys at MTSE have decades of experience advocating for their clients on these issues, which are often hotly contested by the parties. Call MTSE for a consultation today at (816) 364-6677.